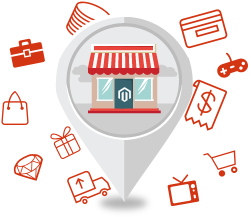 We have been developing successful Magento shops since its beginnings. Have a look at our Magento portfolio. We keep your Magento shop safe and secure.